After the Paniyiri Festival comes to a close each year, Brisbane is always left in a state of longing. 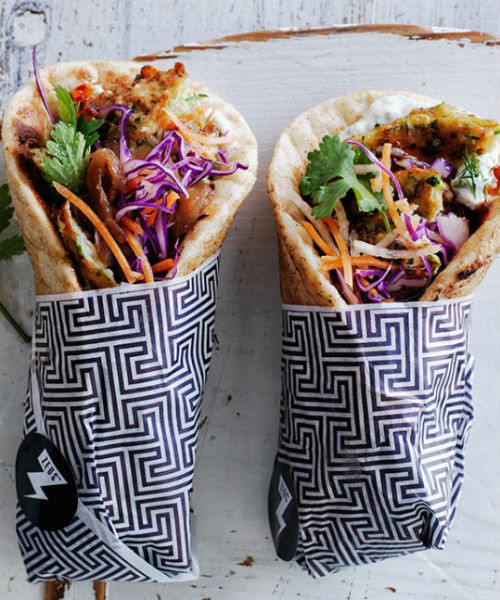 One weekend is simply not enough time to get our fill of Greeky delights. 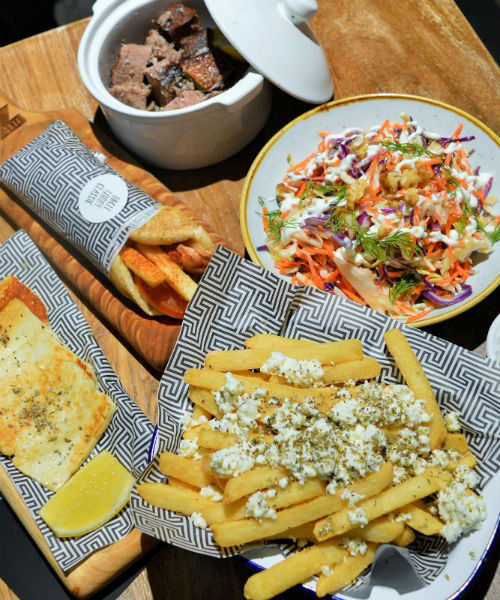 But with Zeus Street Greek now in South Bank, you can fill your Herculean appetites with pita and honey puffs all year long. 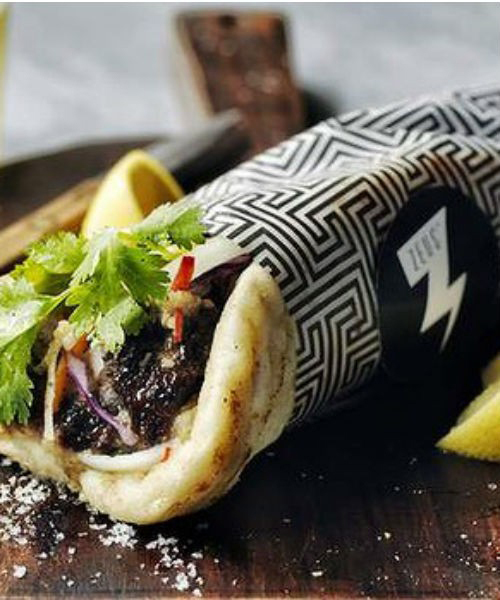 The menu isn’t just pitas (though with lamb, haloumi and chicken options they’re pretty irresistible), there are plenty of other options that are positively drool-worthy. The feta and oregano chips are totally worth getting ‘greecey’ for! 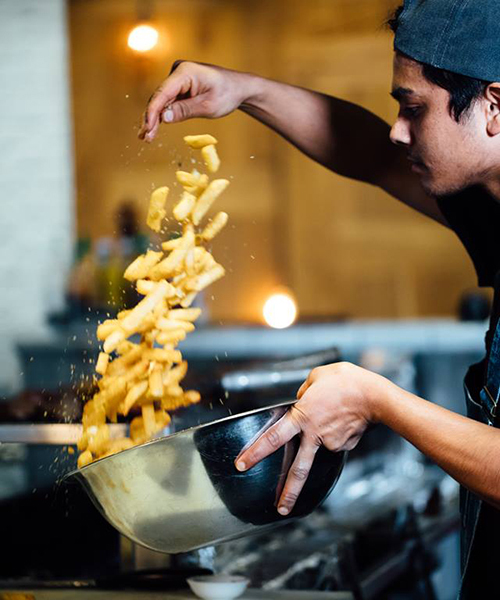 And with a motto of ‘We do not sit at the table to eat… but to eat together’ you’ve got every excuse to head in with friends and demand a bite of spanakopita from each of them, but just be prepared to fight off the sneaky fingers trying to pick at your pita. Bite for a bite?